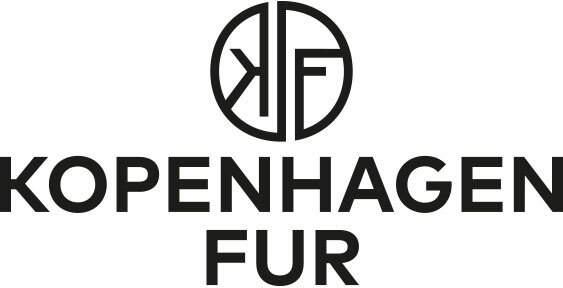 Experience the elegance of a luxurious chinchilla fur muff! This beautiful fur muff is made of soft, warm chinchilla fur and left in its beautiful natural colour - the perfect accessory for a cold winter day. Chinchilla has the highest fur density of any fur in the world. An interior pocket made of 100% pure down adds extra functionality to an already gorgeous item. 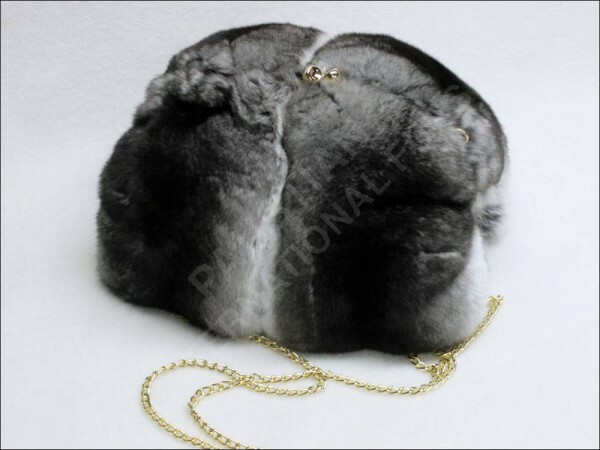 This chinchilla muff is available in different sizes as well! Just email us with your desired size. Related links to "Chinchilla fur muff"
Customer reviews for "Chinchilla fur muff"